We talk about “finding your voice” as a positive thing, but not all of the voices that live inside you have your best interests at heart. Today’s episode takes a deep dive into what drives our Inner Critic. 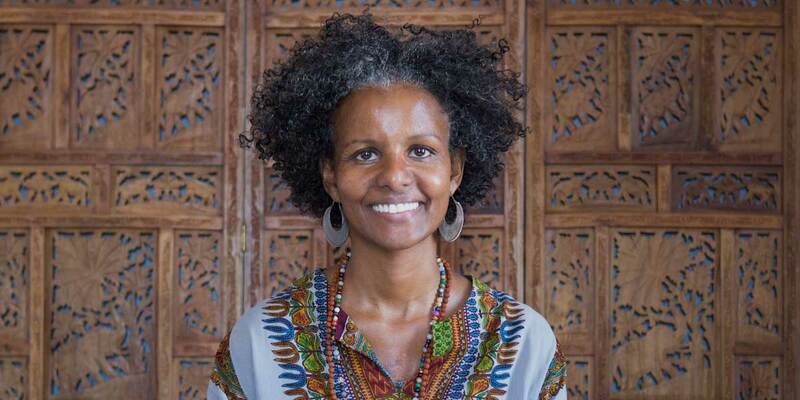 My guest is Sebene Selassie, a meditation teacher and writer whose perspective is informed by her history as an Ethiopian immigrant, decades of work in the social justice sphere, her protracted battle with breast cancer, and 25 years of studying Buddhism, including a stint as the director of the New York Insight Meditation Center. As we explore the ways in which our inner voices are conditioned by society, we talk about the importance of asking the question “What am I not willing to feel?”, how to break the habit of “future tripping,” where you’re always obsessing about what will happen next, and how meditation can help you build your capacity to hold more — more joy, more pain, more life. If this episode made you think, I would love your support. Subscribe in iTunes and write us a review.